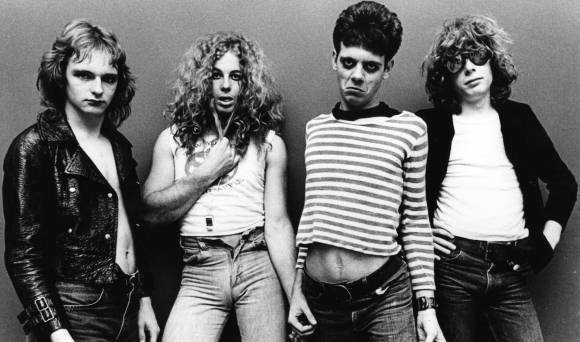 Hailing from the blue collar streets of Hamilton Teenage Head had been gigging since 1976 when the scene was part glam and part rock’n’roll revival. 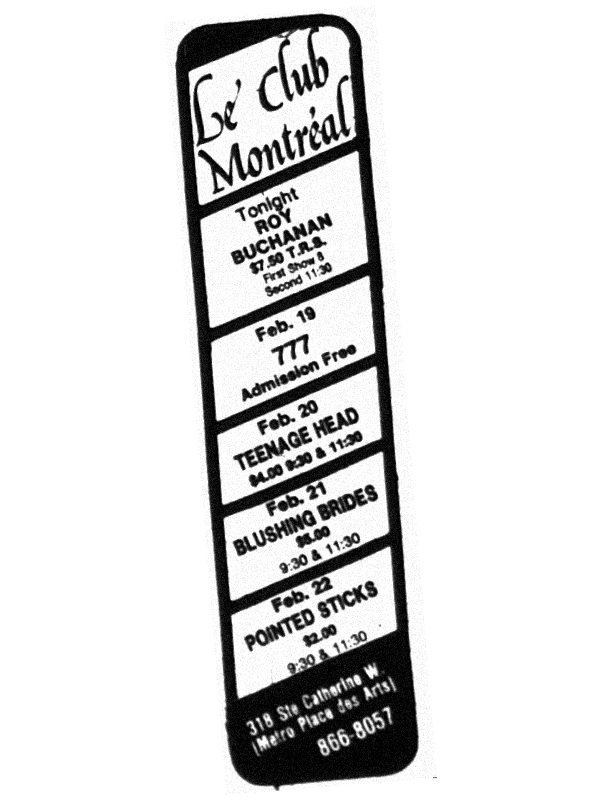 By ’81 Punk was rapidly gaining traction across Canada, and Teenage Head was at the forefront of the Canadian scene. They had signed to a major label and had hit album and even radio. “Let’s Shake” was charting and the band’s high wattage energy was taking audiences by storm.